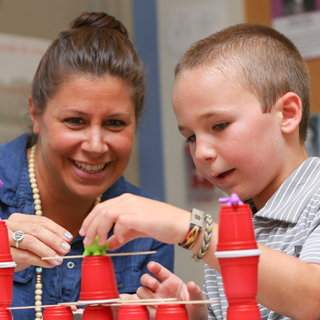 As part of tuition, all students at Charlotte Christian School enjoy a nutritious, all-inclusive lunch program. 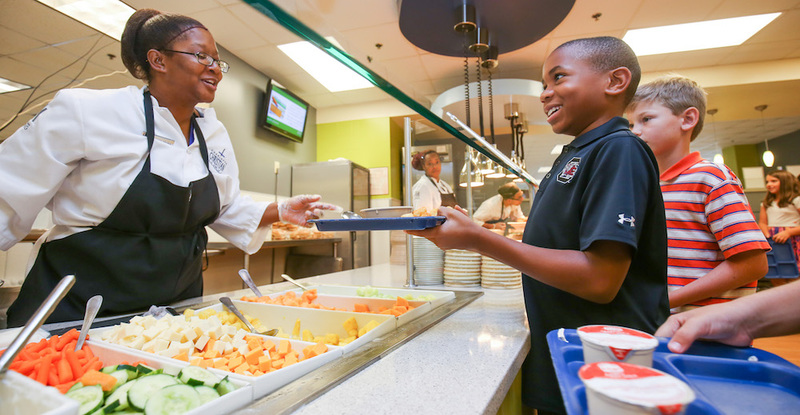 Charlotte Christian has partnered with Flik nutritionists and school nurses to design a healthy and well-balanced menu. Each day’s choices are allergy friendly, and gluten-free options are always available. 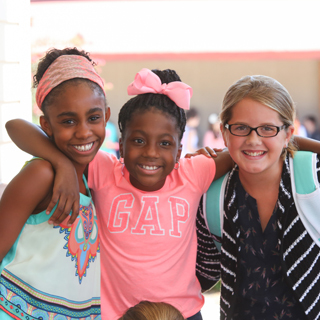 By providing a daily nutritious lunch, we are making a coordinated effort to improve the overall health, including daily eating habits, of our students. 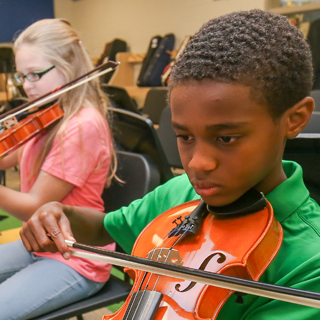 Research shows that students who eat a well-balanced meal perform better in school. 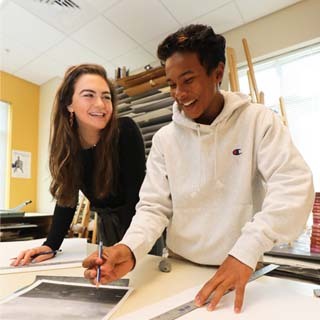 In addition, as a college preparatory school, our goal is to prepare our students for college and life beyond Charlotte Christian. We want to educate and equip them with information to make quality decisions about their diet now so they develop lifelong healthy habits. Flik also provides breakfast and break items on a point of purchase basis. Parents are invited to campus at any time to eat with their child. Lunch costs $5, and parents should sign in as a visitor at the appropriate school office. 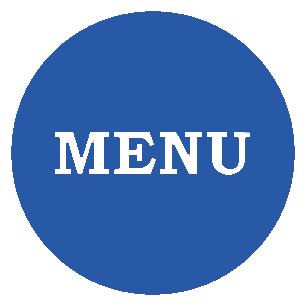 Please click here to access menus for the Charlotte Christian Dining Hall. 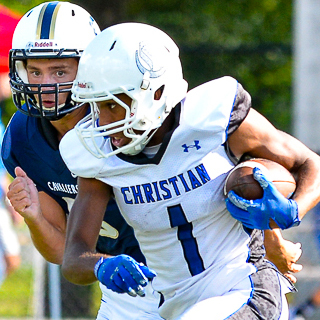 Charlotte Christian is committed to providing a safe environment for all students. 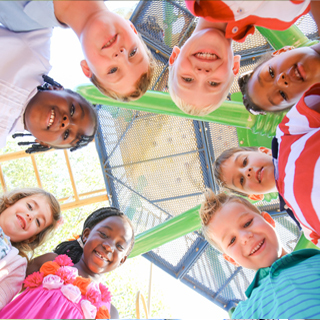 Our campus participates in an Allergy Smart Awareness Program which provides food allergy awareness in the classrooms and to all faculty and staff who have direct contact with students who are at risk for an allergic reaction. If your child has a food allergy, please contact Mrs. Caitlin Marsh, RN in our nurse’s office and schedule a time to visit with her over the summer regarding your child’s specific food allergy needs and concerns. She can be reached caitlin.marsh@charchrist.com or (704) 366-5657, ext. 2155. Please also communicate any allergy concerns to your child’s classroom teacher and principal and any co-curricular program director (extended day, athletics, fine arts, etc.) that your child may be involved with during the year. The Flik dining team is also available to meet with each family who has concerns about food allergies. Access the mySchoolBucks system; mySchoolBucks is an easy online way to pay for your children’s breakfasts and snacks. 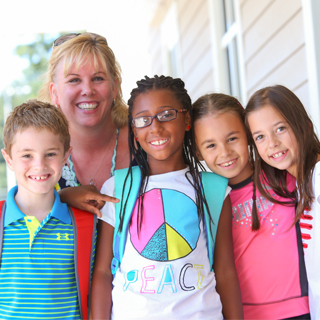 The mySchoolBucks system allows parents the opportunity to check their child’s purchase history, account balance and add money to their account. While there is no fee for setting up the account, mySchoolBucks charges a $2.50 convenience fee for adding money through this service. There is never a fee for simply checking your student’s balance or online participation report. Send in a check to a Flik cashier in the dining hall.